A new study by the Cambridge Centre for Alternative Finance shows that cryptocurrency users nearly doubled from last year and have more than tripled from 2016. The study looked at both total accounts and verified users from 2016 to 2018 and saw a similar increasing trend for both categories. 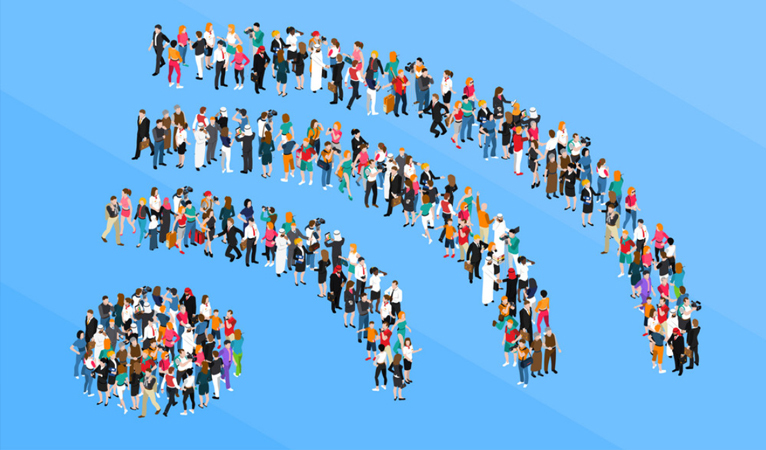 Total users reached 139 million in 2018, which is up from 45 million in 2016 and verified users reach 35 million, up from 5 million in 2018. The data reveals that despite the exchange price declines, consumers continue to be interested in digital technology and the returns and advantages they offer. The authors of the study found that “the majority of users – both established as well as new entrants – are individuals and not business clients”. They then specified that “individuals can be hobbyists, retail investors, consumers, or users seeking a better investment or payment alternative”. This, however, goes against the narrative that there is a prevalence of institutional investors and custodian accounts in the sector. When cryptocurrencies first came out the hefty majority of users were cryptologists, cryptoanarchists, libertarians, coders, and techies. 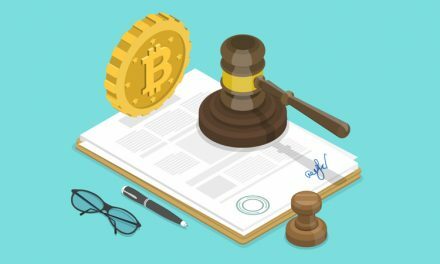 As cryptocurrencies grew, this slowly evolved to include individuals that were less passionate about the ideals of cryptocurrencies, but could nevertheless still see the huge potential and were willing to take risks. 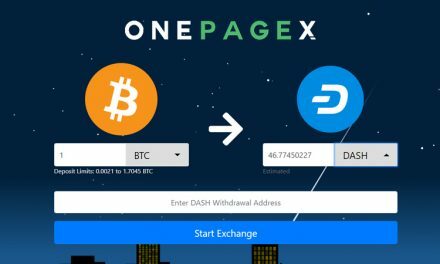 The end of last year saw a proverbial explosion of interest as more mainstream investors and users got into the sector, including institutional investors, which includes the likes of Fidelity owning a 15% stake in Neptune Dash. 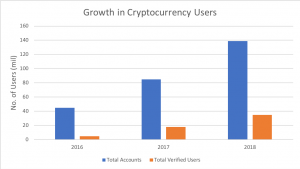 However, as the study shows, the majority of users in cryptocurrency that are responsible for the majority of user growth, so far, has been individuals. The increase in individual users can be categorized into two main groups; individuals looking to play a speculation game to make money as cryptocurrency exchange prices rise and those looking to actually use cryptocurrency in their lives to achieve more financial and monetary freedom. It can also be argued that long-run price increases will only occur when the latter is achieved since history has shown that speculative bubbles can only last so long. 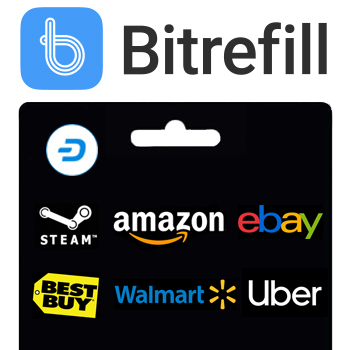 That bubble might have already popped in the cryptocurrency sector, as coins are rediscovering more realistic value based on real use cases. Dash has pursued real world adoption and usability through its relatively short life of just a few years. 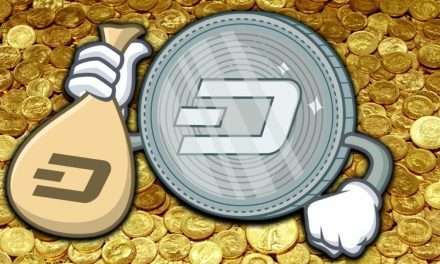 However, over that time frame, Dash has seen its active addresses grow from around 5-6 thousand at the start of 2016 to around 20-30 thousand in mid-2017 to around 45 thousand active wallet addresses today. While active addresses are only a proxy for users since one user can have multiple addresses, it does still illustrate growth in Dash usage. Then individual groups have been focusing on growing local Dash adoption to further drive its growth. Venezuela has seen over 2,400 merchants accept Dash, as individuals attempt to escape the harmful effects of hyperinflation. They even started a youtube video initiative called #VenezuelaPaysWithDash to demonstrate how wide spread and easy it is to use Dash in the country. 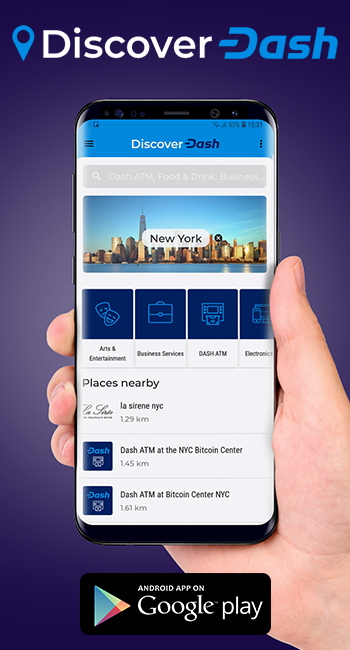 Then the Dash Colombia team has been focusing on grassroots community growth by hosting their Invite program to incentivize merchants to use Dash by getting local consumers to adopt Dash, pay with Dash, and frequent the merchant, including repeat visits. This has resulted in over 300 Colombian merchants using Dash in just a couple months. 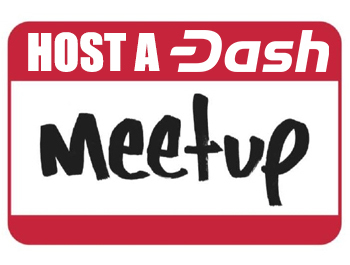 Then there is the Dash Embassy D-A-CH, Dash Embassy Thailand, Dash Nigeria, Dash Hub Africa, and many more groups achieving Dash adoption. 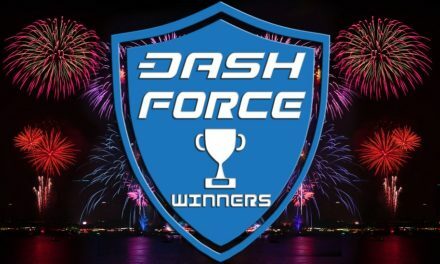 The dedicated Dash community helps Dash achieve real world usability regardless of exchange price, which as it continues, will help decrease speculation and volatility as more people understand the use cases of Dash.